Companies that are dependent on having a fast and reliable connection to the internet are turning to dedicated leased lines to boost productivity, ensure continuity and achieve competitive advantage. 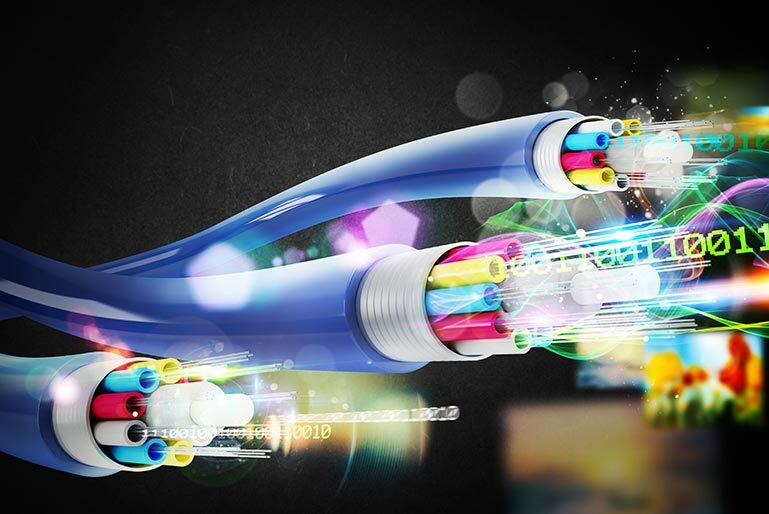 If your business demands guaranteed uptime and high-speed connectivity to support a bandwidth-hungry operation, then fibre ethernet is the best choice for you. The nxcoms service promise means we offer the ultimate internet connectivity, backed-up by our unrivalled expertise and a personal, hands-on approach. Our leased lines are the ideal choice for companies looking for a scalable solution that can be quickly and easily adapted to changing requirements. This means you achieve the most cost-effective connectivity that matches the exact demands of your business. We support voice and cloud services, large file transfers, VPN and remote access by providing highly-reliable and-consistent bandwidth with symmetric speeds of up to 1Gb/s. We can also prioritise certain applications to prevent performance being affected during peaks in usage. All our leased lines are supplied without usage limits, making it possible to work at full speed 24/7 365. There are also no contention restrictions, with no sharing of bandwidth or throttling of data, so you can avoid peak-time exchange congestion. We understand how critical the internet is to your business, so our service level agreement guarantees 99.99% availability with a 4-hour fix rate should the unexpected happen. Our UK-based technical support team also monitors all customer connections to identify and resolve any issues.